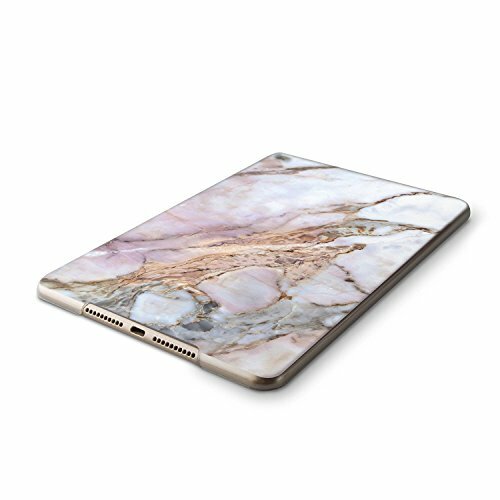 Case is very light and has small dimensions and it will make your iPad feel more natural in hand at the same time fully protecting it from scratches and damages. 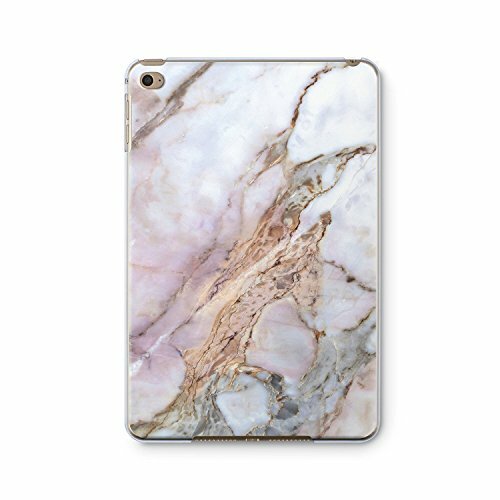 Our iPad Case will provide you access to all necessary buttons, there is no need to take off the case to charge the phone and snugly fit. You can customize the case with your initials or acknowledgement, just put it into the following massage to seller after ordering and we will print it on your case. 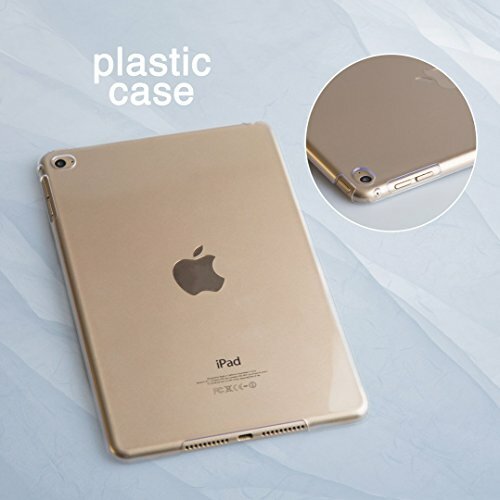 iPad case only - this is backside plastic case without smart cover. 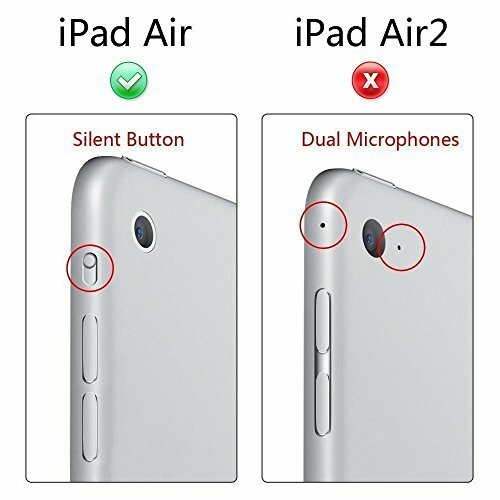 It hasn't holes for smart cover. Designed in a variety of bright and fun colors. 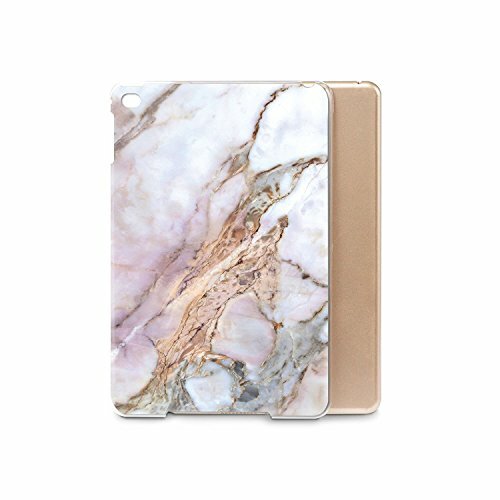 Slim and lightweight durable protective hardback with premium quality Hard Plastic. Soft scratch-free microfiber interior adds comfort and an additional layer of protection. 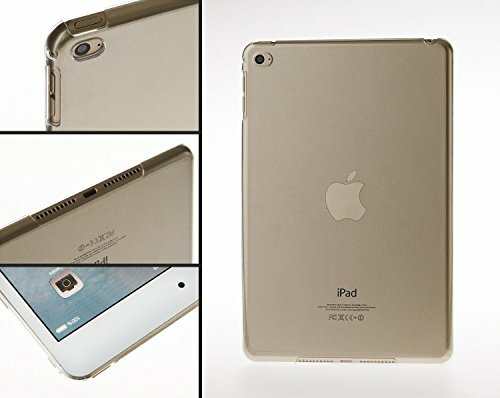 ONLY BACK COVER CASE: It protects the back side of your iPad, while maintaining the thin and light design of your iPad. If you have any questions about this product by GoodMoodCases, contact us by completing and submitting the form below. If you are looking for a specif part number, please include it with your message.